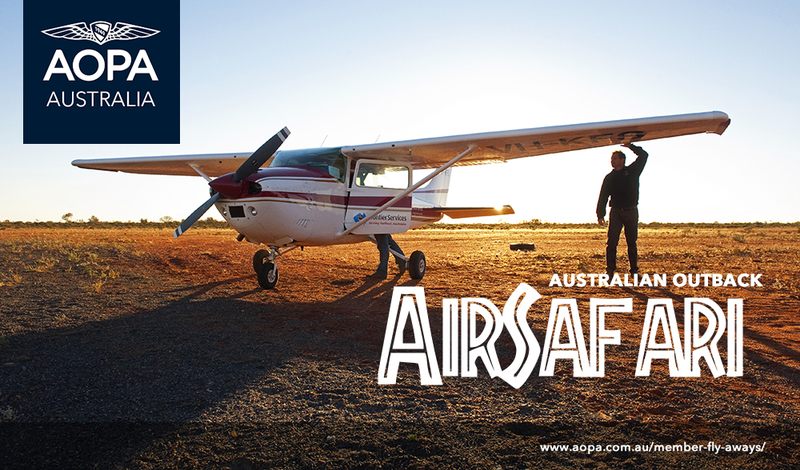 Become a member of the Aircraft Owners and Pilots Association of Australia and come share great experiences! Take part in our exciting range of member fly-aways and air-safaris and make new friends for life. Member fly-aways and air-safaris are a great way to broaden your general aviation horizon. Would your Aero Club or Flying Group like to participate in our annual calendar of Fly-Aways and Air-Safaris?